Sorry about all this questions, but like to be organised in advance. Anyone know how much lexus lights for an M-reg Impreza might be? Are you doing bulbs or the complete HID kit? 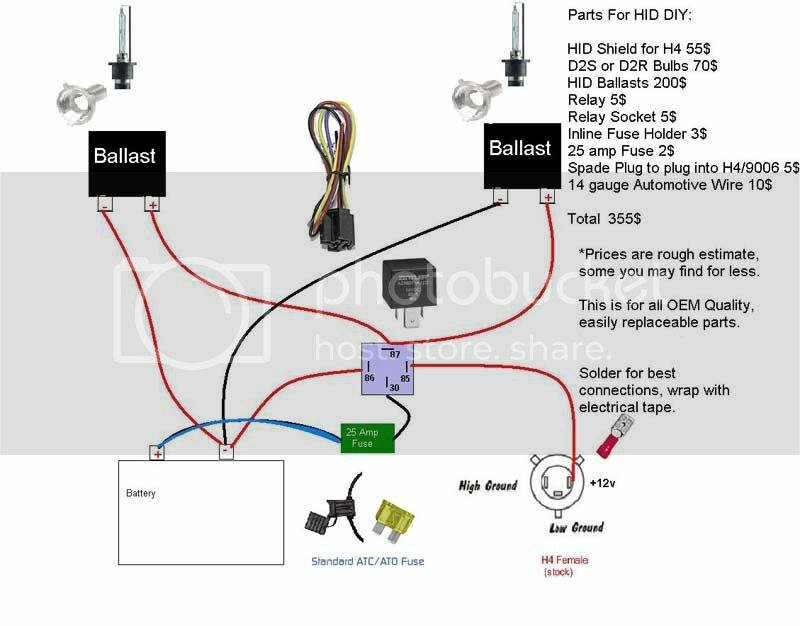 So you need the bulbs, ballasts and wiring harness? What are ballasts? And is this converting the standard lights to lexus style? How much to do this? Ballasts are the power source for your lights. HIDs require a lot more power than standard bulbs. A good friend of mine does conversions for about $300. You can find all the parts on Ebay. lexus style tail lights normally come complete with new wiring harness for ease of fittment; simply plug in and go with no additional work. Maybe I am confused as to what you are talking about. Do you mean Altezzas? Pics would be nice. Yes Mate, (Altezzas) clear tail lights. Yeah, I dont like them either. We call them "ricers" when we see a car with them in the states. Okay, maybe i wont chnage the lights, but r urs standard dave?